During running the amusement business, many layouts of amusement sites are too monotonous and they are always full of commercial atmosphere. Therefore, how can they attract more customers to play in the amusement parks? 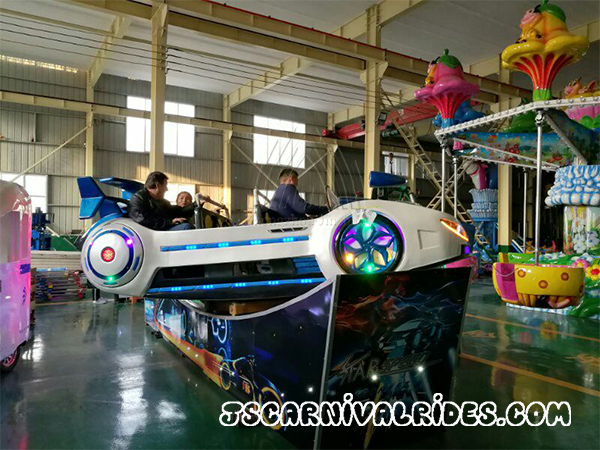 Good layout of a amusement site can enhance the passenger flow volume. Now, let us learn some factors that should be noticed during arranging the amusement sites. The site layout is very important for operating amusement business. Good layouts of the amusement sites can have more economic benefits and values.